Good location, near the train station. The area has several restaurants. The place was silent at night and clean. 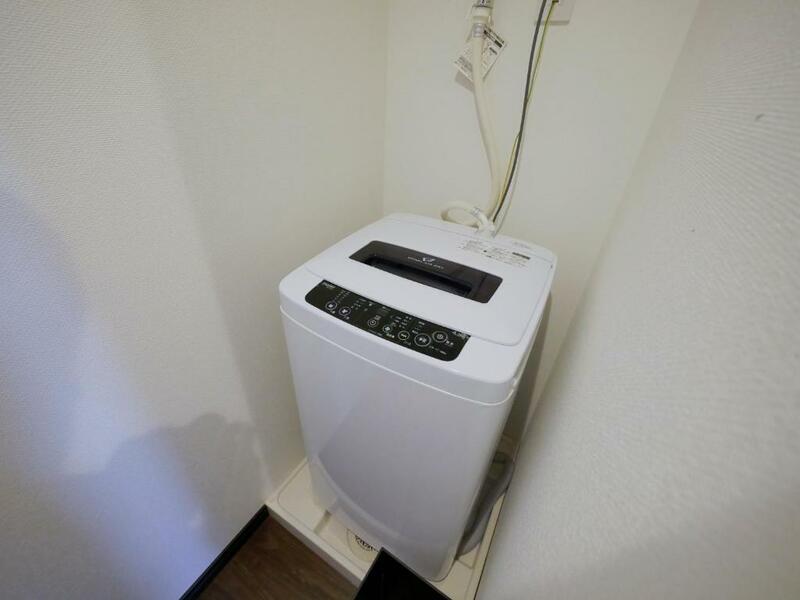 I would like to leave an "excellent" comment to the hotel, for its convenient location for JR, and the suitable equipment, as well as the warm heart of the staff. My partner and I really enjoyed our stay ! The apartment was well equipped with everything we needed. We didn't mind staying a little far out, a 2 minute walk to the train station was convenient and there were lots of local restaurants nearby. It was quiet at night which was a bonus as we had lots of early mornings exploring ! LOVED the directions we were given when we arrived from the station to the apartment - very sweet. 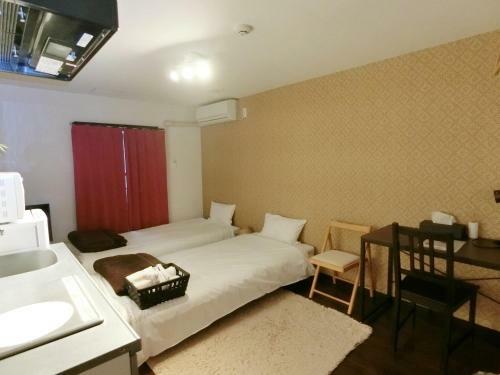 Nice apartment close to the train station. Quiet location. 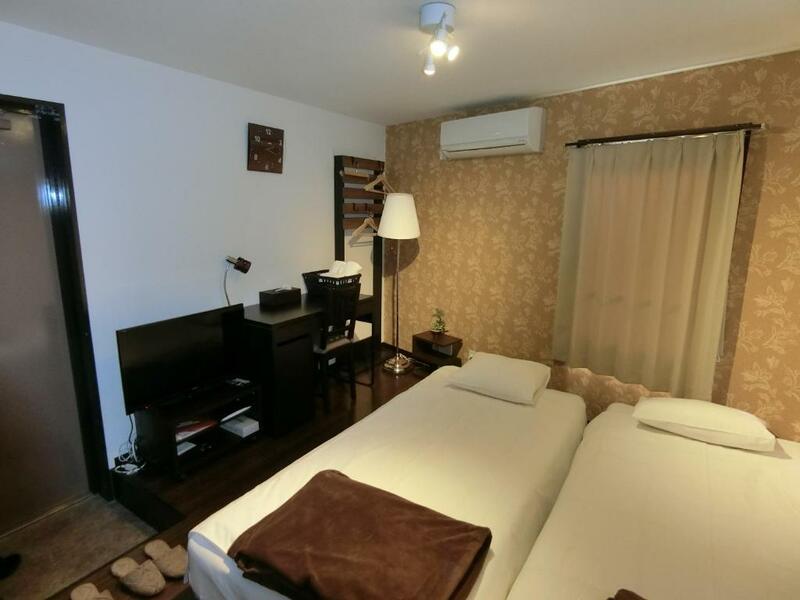 The apartment was in a great location - near the station with easy access to/from Haneda airport, and surrounded by great restaurants, convenience stores etc. Communication before and during our stay was fantastic. The apartment was large for Tokyo, especially for the price, very clean and well-equipped. The room size quite good, I can place two large luggages bags. I like the kitchen that I can cook the light meals. Also the location is convenient, not too noisy and nice environment. I will stay again next time. The fact that it is very near to the train station and there’s many convenience store around the area makes me wanna return to that apartment again if i’m travelling to Japan again in the future. 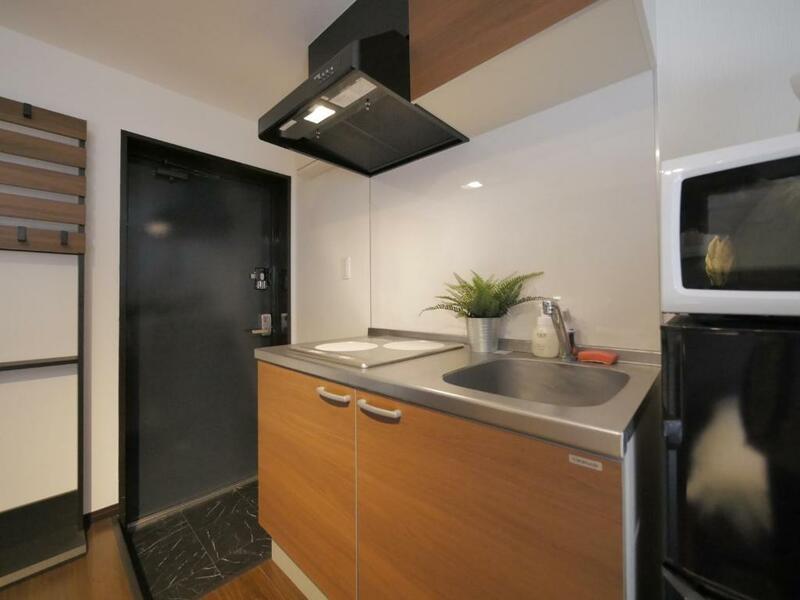 ท่านต้องการเข้าพักที่ Apartment Sun Bright Shinagawa เมื่อไร? 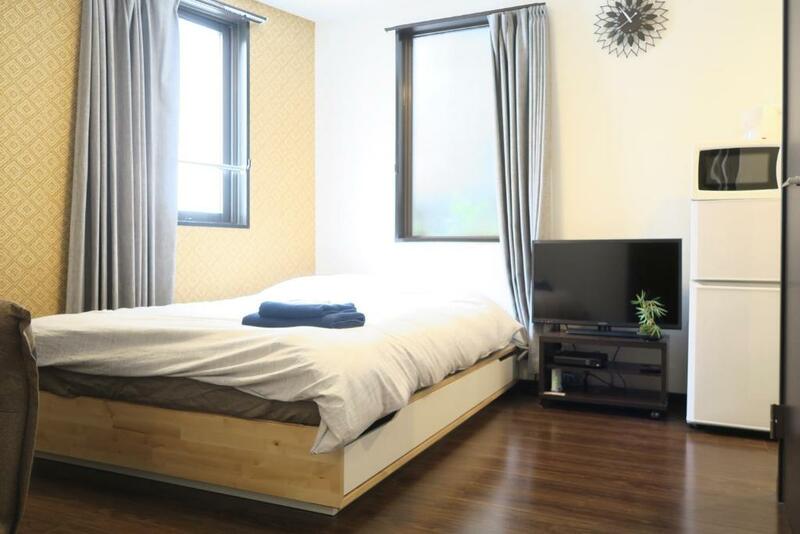 It takes only 3 mins away from JR Oimachi station to this property on foot. We will contact you by messages on Booking. com so please make sure that you can receive messages on Booking. com after reserving. Please be noticed that no staffs are always there in the apartment. We ask all guests to do self-check in/out. After 11pm in Japan, we may not be able to answer the phone calls or messages, so we strongly recommend that you check in before 11pm. Thank you for your cooperation. Thank you for booking our place! If you have any questions, please feel free to ask us. We will respond your inquiry as soon as possible. However, please be noticed that we are not always in the apartment. Also, we may not be able to answer the phone calls or messages after 11pm. Thank you for your understanding. There are many restaurants, shops, convenience stores and super markets near the apartment. สิ่งอำนวยความสะดวกของ Apartment Sun Bright Shinagawa 8.0 คะแนนสำหรับสิ่งอำนวยความสะดวกชั้นเยี่ยม! Ibaraki Airport (IBR) 88.6 กม.